They key to selling insurance is based in the sales conversation between agent and client. 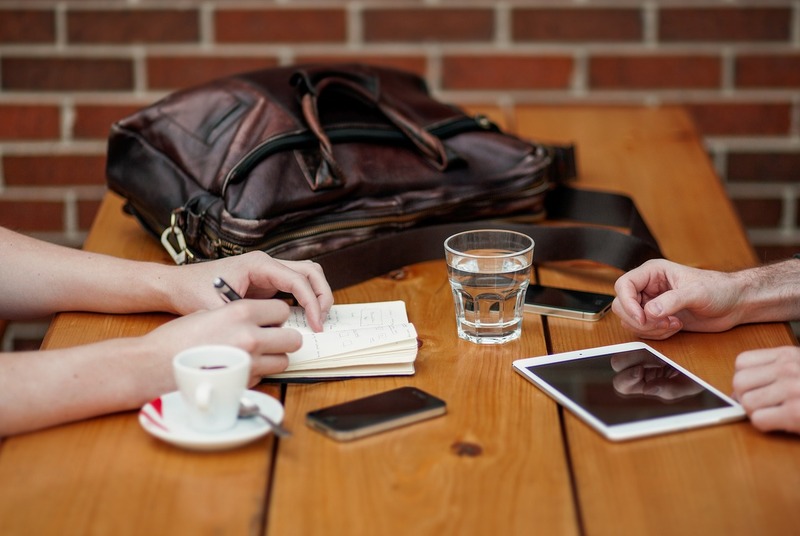 If you find yourself struggling to gain new clients, here are a few tips on how to improve your sales conversation with a prospective client. Be likable and focus on building a relationship with the prospect client. Get the potential client to talk about their hopes, desires and demonstrate to them how you can help them achieve their goals. You will not make a sale if the prospect does not see a value in what you are offering them. In other words, they will not buy your product. Paint a picture for your prospect of what their life will look like after obtaining your product. Know when to talk and when to listen. You need your prospect client to open up to you for you to fully understand their situation. Also, you need to hear what they are saying and make recommendations based on that knowledge. A buyer will not see the value of the sales, pitch you propose, without first trusting you. Go into every conversation prepared, know what you want to accomplish during each conversation. To successfully makes sales make sure you speak the language of those you choose to sell insurance to and you will garner loyal customers. You and your businesses need to speaking to their customers in a manner that makes sense to them. Success in selling insurance is a combination of will, energy, intelligence, the drive to help people and teach them about insurance and a strong need to connect on a personal level. It is all about the people connection.